As you’ve probably gathered, this is my first blog. Luckily, I’ve managed to find my blog training wheels! Slow and steady I shall ride this blog bike to ensure a smooth introduction into the world of blogging. It’s been a lazy Sunday and after a hectic week abroad in the jungle of PNG, I decided to just sloth around for the day. I decided to kick off with setting up this blog and eventually moved on to more rewarding activities like grocery shopping and cooking of course. 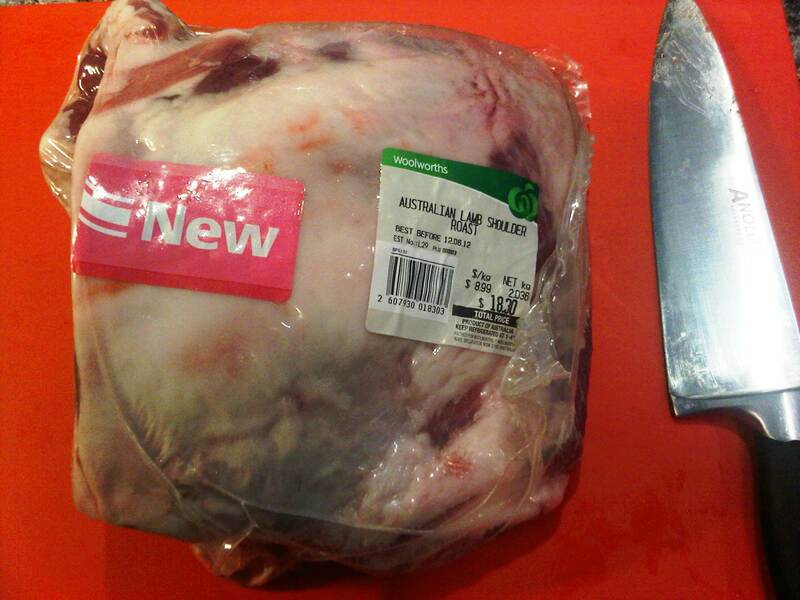 I came across lamb shoulder and couldn’t go past it as it’s as rare as hen’s teeth in the average Australian supermarket. After deliberating on how I should cook it, I decided to stick to the basics. Besides, I was not feeling overly experimental as I’d already planned to try to make a hybrid cottage cheese after the lamb entered the oven. Lamb loves rosemary and garlic, they’re a match made in heaven. So here goes…. 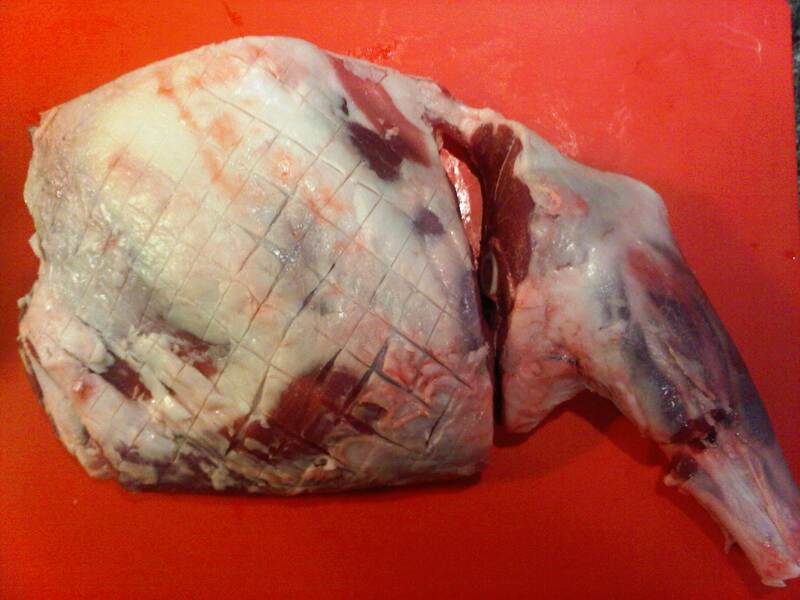 Take it out of the wrapping, pat dry with a paper towel and then score the fat side with a series of cuts. 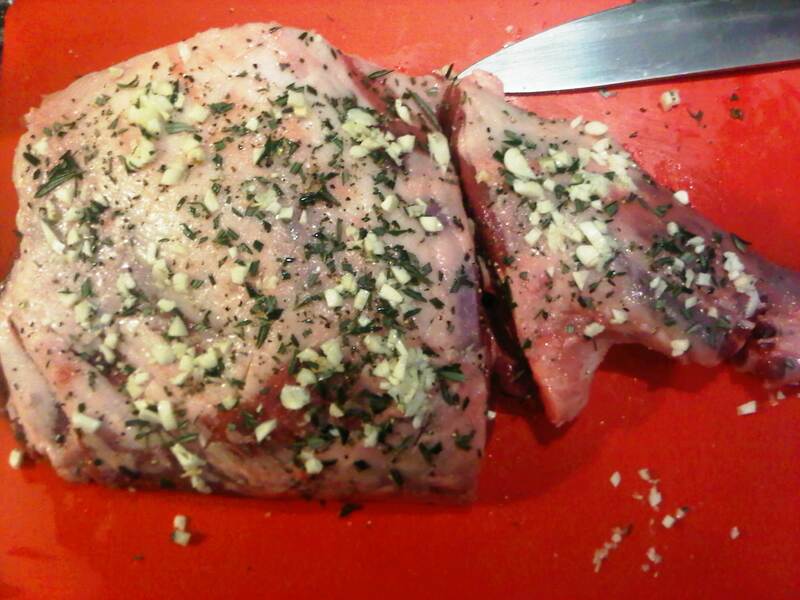 Rub the lamb with olive oil then season with cracked pepper, sea salt, chopped up rosemary and garlic. 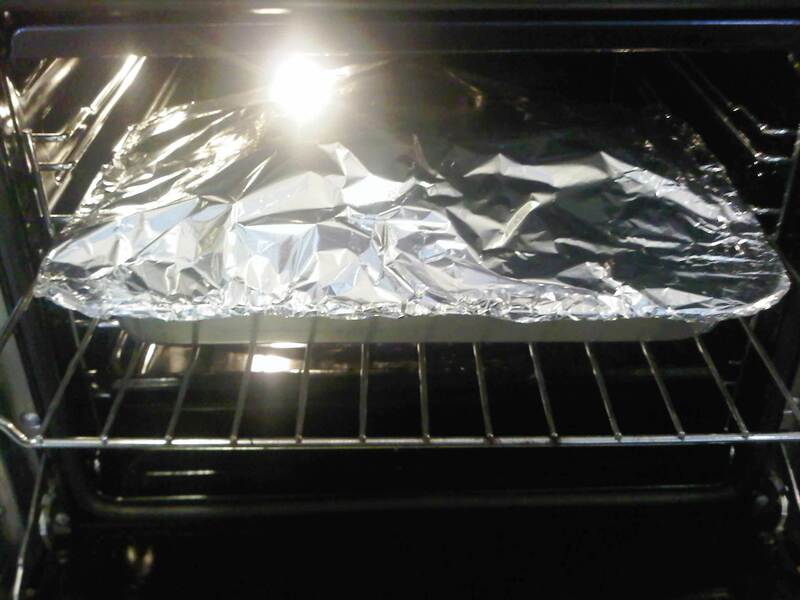 I don’t have a roasting pan so I used this baking tin with a bed of celery sticks. 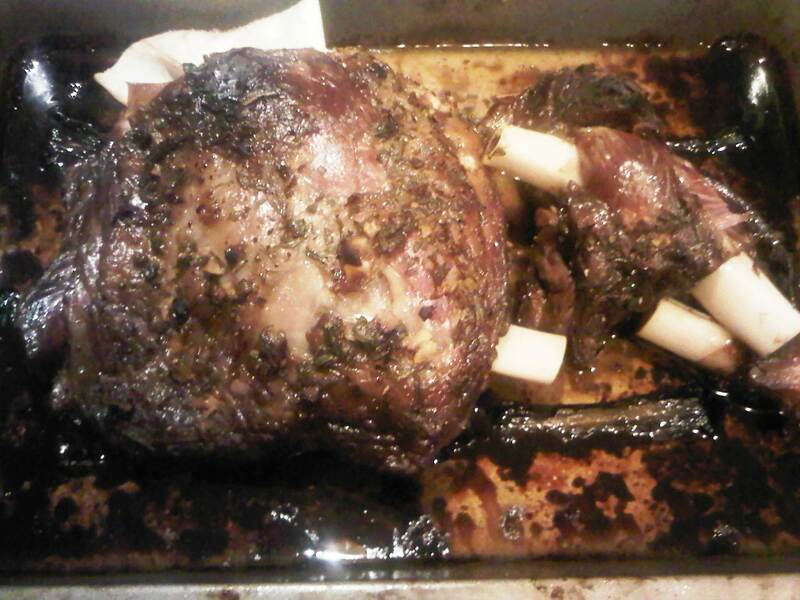 The lamb should be covered with foil and tightly sealed to lock in the moisture. 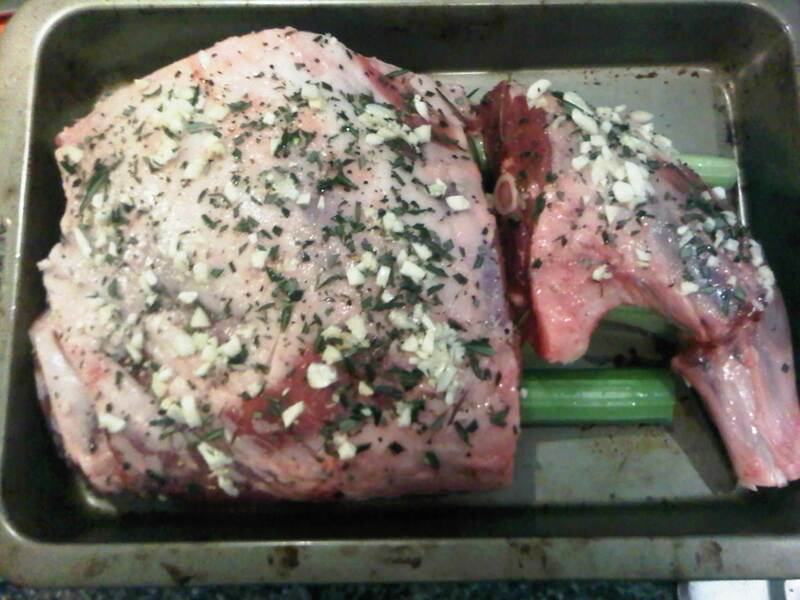 Preheat the oven to 180C and cook the lamb for at least 3.5hrs. 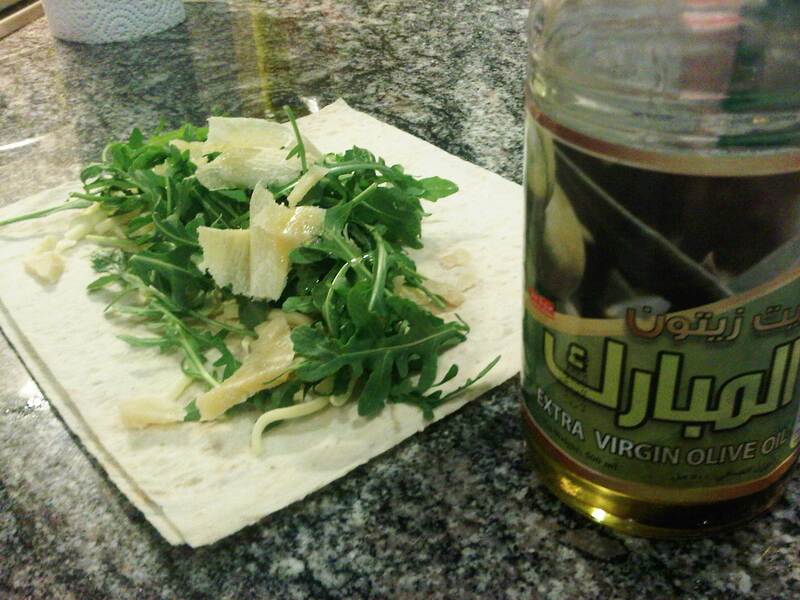 A small snack whilst the lamb is roasting: Thin rye pita with shavings of Parmesan drizzled with Lebanese extra virgin olive oil. After 3.5 hours at 180C. Time to squeeze half a lemon all over it and return to the oven for 10 minutes. 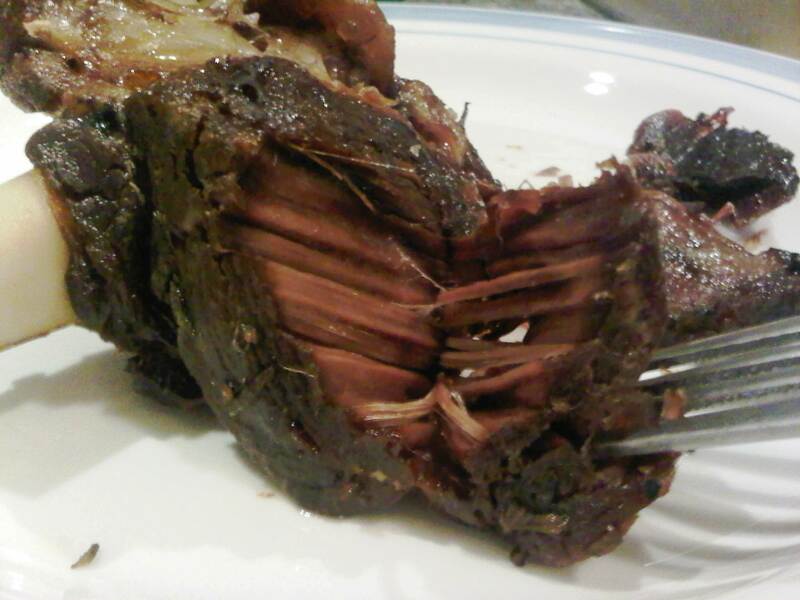 The meat should pull away with a fork. If you find that you need to use a knife, its not cooked enough. 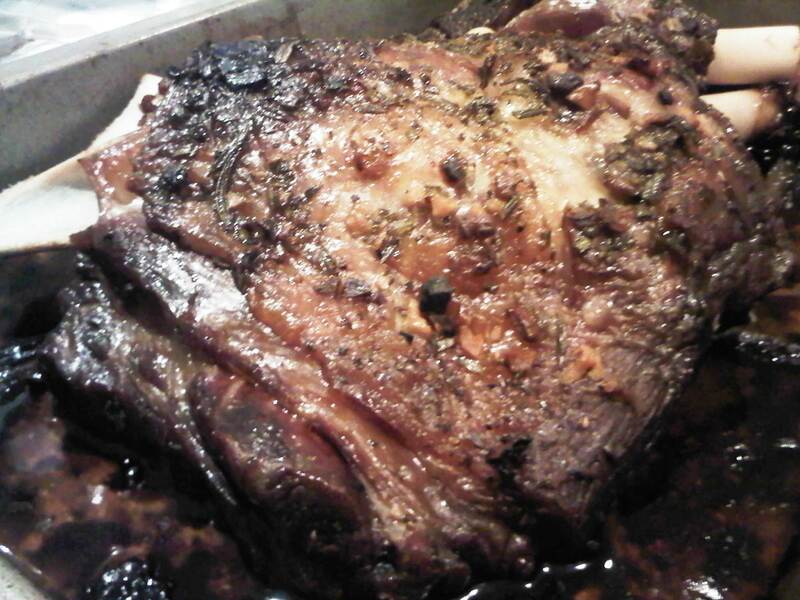 The lamb can be served with roasted vegetables and/or mashed potatoes. 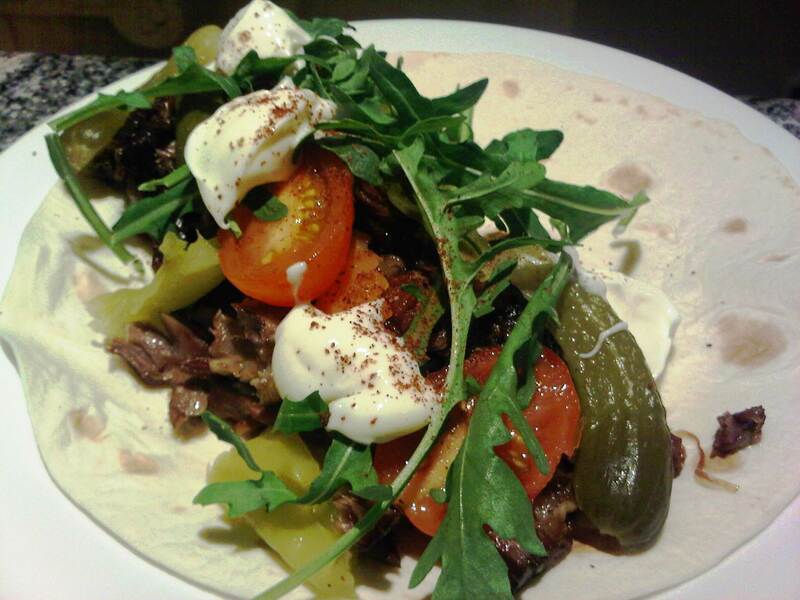 I chose to use it as a filling for my tortilla with pickles, baby tomatoes, rocket, a dollop of yoghurt then finished it off with some sumac and a squeeze of lemon.